The Yankees may be looking to make a trade with the Angels. New York has scouted multiple Angels players, according to a report from MLB.com. 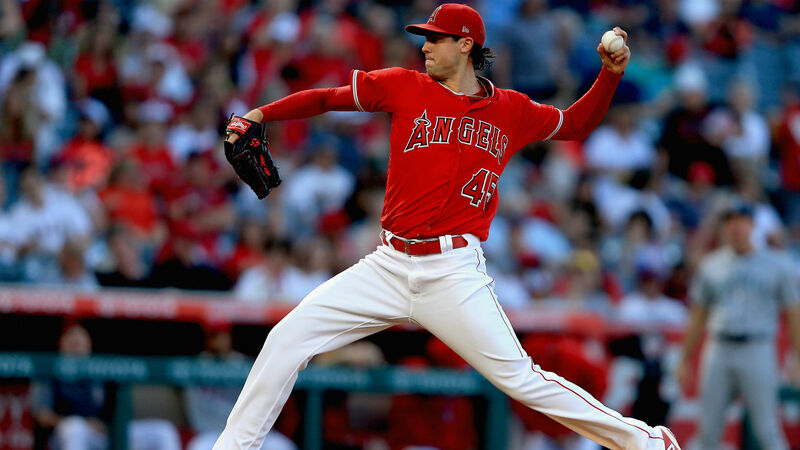 The Yankees, who are hoping to bolster their rotation ahead of the trade deadline, would be interested in dealing for starters Tyler Skaggs and Andrew Heaney if Los Angeles decides to deal them, the report says. Skaggs has registered a 7-5 record with a career-low 2.57 ERA in 17 starts for the Angels this season. Heaney began his career with the Marlins before he was acquired by the Angels in December 2014. He has a 12-13 record with a 4.04 ERA in four seasons with Los Angeles. The Angels could hold on to both starters and attempt to make a push for the playoffs. They are currently 48-47 and trail the Mariners by 10 games for the second American League wild-card spot. The Yankees are in second place of the AL East with a 61-32 record.